You might be wondering why COWBOYS IN CYBERSPACE appears to be in recess? Well, it’s because head-honcho BOB HOWE has been having a busy year! 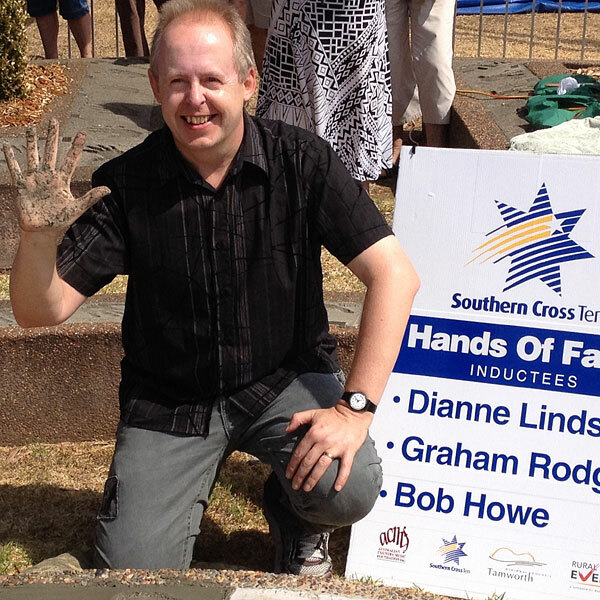 It started at Tamworth in January with his induction into the Australian Country Music Hands Of Fame along with Dianne Lindsay and Graham Rodger. This happened in the middle of a hectic cruise season that saw Bob performing his award-winning Variety show, sailing from Kuala Lumpur to Darwin, New Zealand to Tonga, Hobart to Wellington, Perth to Mauritius and finally Samoa to Tahiti. Things have been busy at Kenilworth Studios as well, where Bob has produced a new album for WAYNE HORSBURGH and also a pair of digital singles for the start of a recording project to salute the songwriting and recordings of fellow inductees in the Australian ‘Country Music Hands of Fame’. The first release in September 2014 is a pair of digital singles; DONNA FISK sings ‘Still In Love With You’ and Bob performs ‘The Preacher’. Full details, samples, video and free Media downloads can be found HERE! Posted in Columns | Comments Off on Gone Fishing…Not! Get the Toyota Country Music Festival Tamworth 2014 app for your mobile. Sat Jan 18 at 10am. The Big T Jamboree live-to-air internet concerts from Country Music Capital’s Enrec Studios in Calala – Frank Gray, Bec Hance, Gus Helm and Patti Morgan with compere Tracy Coster. Sun Jan 26 at 6pm. The Big T Jamboree live-to-air internet concerts from Country Music Capital’s Enrec Studios in Calala – The Enrec Artists Showcase. 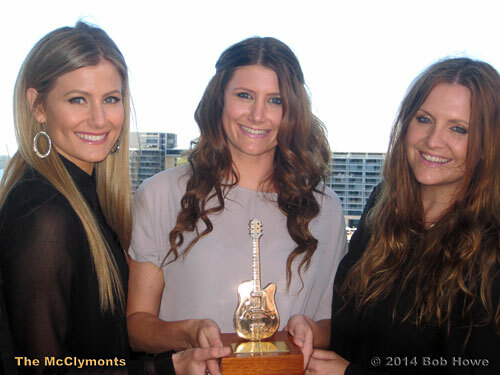 Vist the official 2014 Tamworth Country Music Festival website. The Northern Daily Leader for comprehensive coverage and photo galleries. 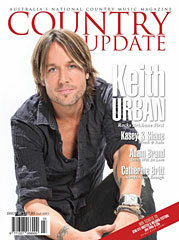 Country Music Bulletin for the latest news and cometition results. 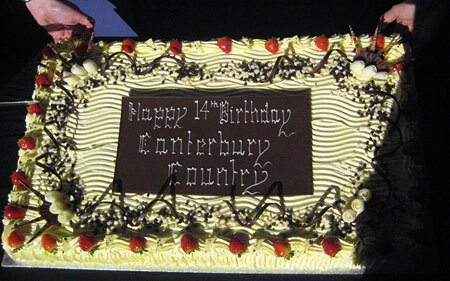 www.tamworthCOUNTRYmusic.com.au for lots of Festival info and the Gig Guide. Tamworth Country Life for lifestyle, business, community, news and sports hub for locals and visitors. Just released online: Dream Out Loud – The 7 part documentary series follows a group of Australian singer-songwriters at the CMAA Music Academy in Tamworth, showcasing the diversification of Australian Country Music and why Tamworth is the spiritual home of the industry. 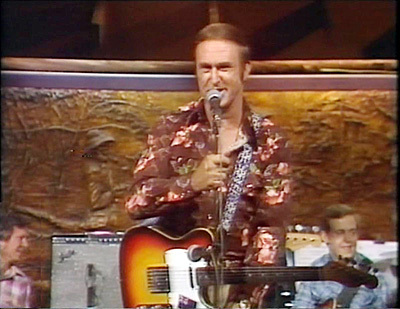 Featuring appearances by Troy Cassar-Daley, John Williamson, The McClymonts, Sunny Cowgirls, Felicity Urquhart and other stars. 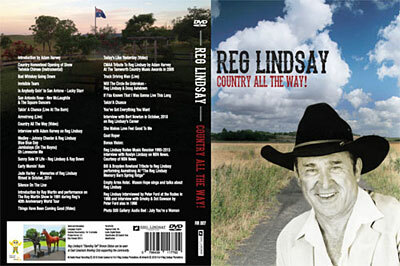 Shot on location in Australian with footage from Tamworth Country Music Festival. Uplifting, entertaining and all about dreams. Produced by David Weston and Lyndall Lee Arnold from MediaCraft. Southern Star Awards 2013 webcast! The Southern Star Awards were webcast direct from the Mildura Country Music Festival on 5th October 2013.
to watch the two-hour concert hosted by Mike Smith and Amber Lawrence. Posted in Columns | Comments Off on Southern Star Awards 2013 webcast! Nearby at Nundle, the Dag Sheep Station is hosting three ‘Songwriters in the Round’ shows, ‘Christmas in July’ and a ‘Singer Songwriters Retreat’ with workshops and shows. The Big T Jamboree continues it series of concerts streamed live from Country Music Capital. On Sunday July 7 during the 2013 Hats Off To Country Festival you can log in from 6pm (Australian Eastern Standard Time) with the live broadcast taking place from Enrec Studios in Calala. Artists include Buddy Knox, Lawrie Minson, Shelley Minson, Norma O’Hara Murphy and the Big T Band (Alwyn Aurisch, Andrew McMahon, Steve Whitby). Is there anything STEVE MARTIN can’t do? 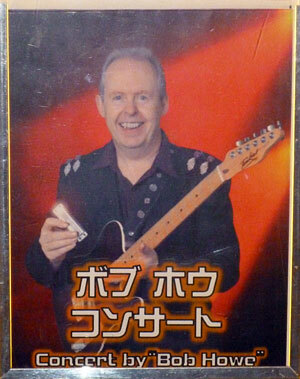 Comedian, actor, author, playwright, and Grammy®-winning bluegrass banjoist. Recently, a chance conversation with singer-songwriter EDIE BRICKELL led to him sending her one of his banjo melodies with a view to her adding lyrics to it. The result was so instantly encouraging that they went ahead and recorded a whole album of their joint compositions. The joy you will get from hearing the result will also be instant. In these days of material overload, I have rarely been as quickly engaged in new music as I have by this exquisite collection. 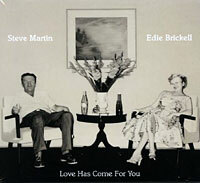 Apparently Steve Martin was constantly surprised by the lyrics and subjects that Edie Brickell set to his tunes and you will be as equally delighted by her thoughtful and insightful observations. Her voice is light and clear and his banjo favours the old-time/clawhammer style this time around, rather that the virtuoso bluegrass/Scruggs style, which serves the songs perfectly. In the producer’s chair is the legendary Peter Asher, who lets the music shine with only a few well-chosen embellishments. In all, a gem of an album that will continue to shine through repeated spins. 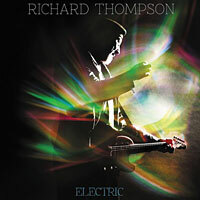 Australia has so far been denied the experience of the live ‘electric’ Richard Thompson. Not that we have been truly deprived; the live ‘acoustic’ Richard Thompson we have seen several times (although not for seven years) is no mere cut-down version of the main act. As a powerful solo performer he towers over many better-known entities. The Australian shows he performed in tandem with bassist Danny Thompson were exquisite. Having first seen him live at Birmingham Town Hall (UK) in 1977 as the ‘Richard & Linda Thompson Band’ though, I can bear witness to the magic of his electric guitar improvisations that lead many to assert that he is the most important exponent of the instrument performing today. The good news is that in his current compact trio setting, we may see him down-under before the end of this year. Meanwhile, we have an excellent CD release entitled Electric to enjoy and straight away I will say, get the Deluxe 2-CD version. The title Electric is descriptive of the atmosphere on this set as much as of the content; note there is some outstanding acoustic playing as well. 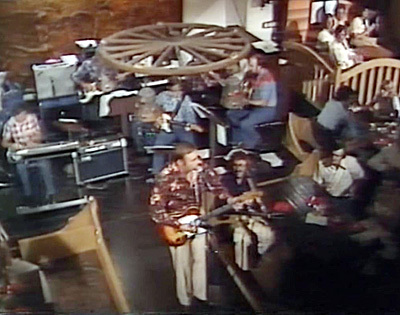 Produced by Buddy Miller at ‘Buddy’s House’ in Nashville, there is collaborative feel from the rousing rhythm section and all the musicians, giving Thompson a sound base from which to begin his music explorations. The tracks range from Celtic-folk to swamp-infused country feels, with contributions by Stuart Duncan on fiddle, Miller on guitar, harmony vocals by Siobhan Maher Kennedy and, on the sublime ‘The Snow Goose’, Alison Krauss. Lyrically, Thompson is at his most accessible, from the ribald opening of ‘Stony Ground’ to the closing country waltz, ‘Saving the Good Stuff for You’. The bonus CD contains 4 more tracks from the sessions at ‘Buddy’s House’ plus 3 tracks from previous releases. A vastly influential and important artist at the top of his game…what are you waiting for? Buy it now! 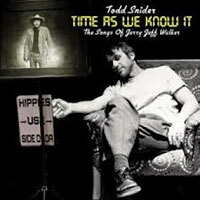 Fast forward again to 2012 when Todd Snider (best known to us for ‘Talkin’ Seattle Grunge Rock Blues’ and ‘Alright Guy’ ) released not only another original album Agnostic Hymns & Stoner Fables, but also realised his long-time ambition to record an album of songs by his major influence, Jerry Jeff Walker. On Time As We Know It we find 16 tracks, mostly written by Walker and a few well-chosen songs that he covered. The material speaks for itself and Snider’s relaxed delivery and the understated backing doesn’t obstruct the ragged beauty of the songs. Production is by the legendary Don Was and amongst the backing vocalists are contributions by Kix Brooks and recent Australian visitors, Elizabeth Cook and Peter Cooper. This collection is a delightful reminder of the great legacy of Jerry Jeff Walker who is himself still out there performing and recording. 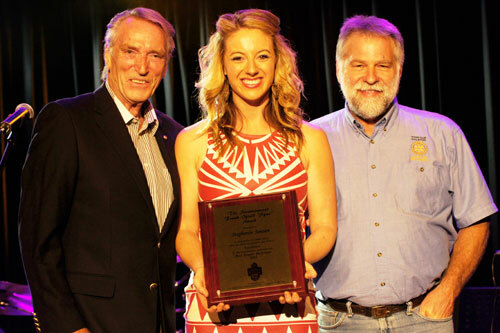 On Thursday evening 14 March 2013, Stephanie Jansen was awarded the coveted Frank Ifield International Spur Award for 2013. Stephanie gratefully accepted the award last night at ‘Canterbury Country‘ from Frank Ifield OAM, in association with The Rotary Club of Galston and Canterbury-Hurlstone Park RSL. In a stealth manoeuvre with Stephanie’s management, Mr Ifield was able to release the single ‘Shoes‘ off Stephanie’s 2012 Australian debut E.P ‘Risky’ to over 1000 radio stations across the UK and Europe. Ms Jansen was bowled over, on receiving the award, to hear that her single had on the first week entered the UK and European Country Music Charts debuting at number 9. "This is an incredible surprise and completely unexpected. I feel so honoured to receive this special award. ‘Shoes’ is a song I hold particularly close. I wrote it with a dear friend (Allan Caswell) and it spins me out that right now our song is being heard by millions of people in the UK and all across Europe!" said Ms Jansen.